Marvin Gaye is not new to the remix game, but something about his soulful voice that just works so well. 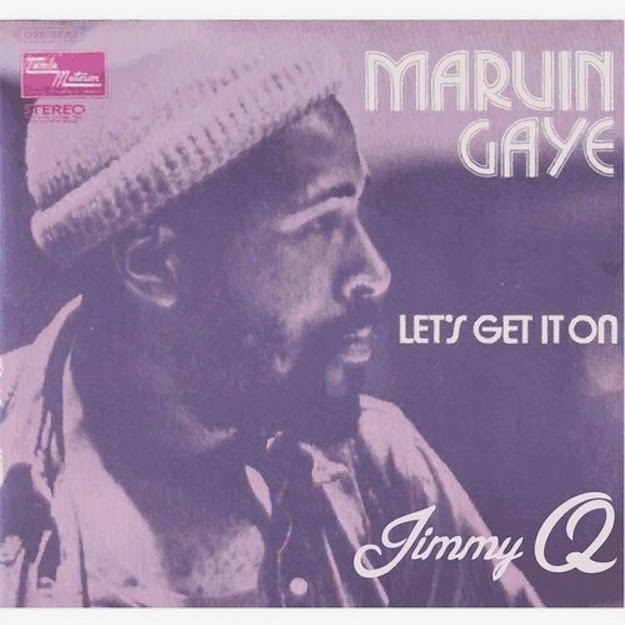 One of his classics, "Let's Get It On" has seen many remixes, but Jimmy Q's is fresh. The groove gets a bit of an improvement with some trap elements, yet Jimmy knew the importance of keeping those smooth vocals intact. Jam out on this Saturday with a dope free tune.